The Konkan region is known for its beaches, lush greenery and calm surrounding. However, the Raigad district of Konkan is comparatively untrodden and is home to several hidden gems. Shrivardhan beach of the town of the same name is one of them. Virgin, clean and with clear waters, it is a family-friendly beach with a broad shoreline. Reaching this beach is pretty simple as ample cabs and buses are available. However, nothing beats a nice car ride via Tamhini Ghat or Bhor Ghat to the beach. The clean water and adventure activities are sure to recharge you. Be it parasailing, banana boat rides, paragliding, horse tanga rides- you can enjoy it all on the beach. We recommend you go for a buggy ride along the gorgeous coastline. For those who like adventure, go for parasailing and the banana boat rides. The water is clean and if you want, you can always go for a swim or dip in the sea. Post noon, the tides are high and you can actually make a splash in the waves. The beach is family-friendly and if you have kids, they are sure to have a great time. Did you know there is a lovely Chowpatty right outside the beach where you can enjoy chat, pani-puri, bhel, cotton candy, ice-golas, ice-creams, popsicles, and misal? 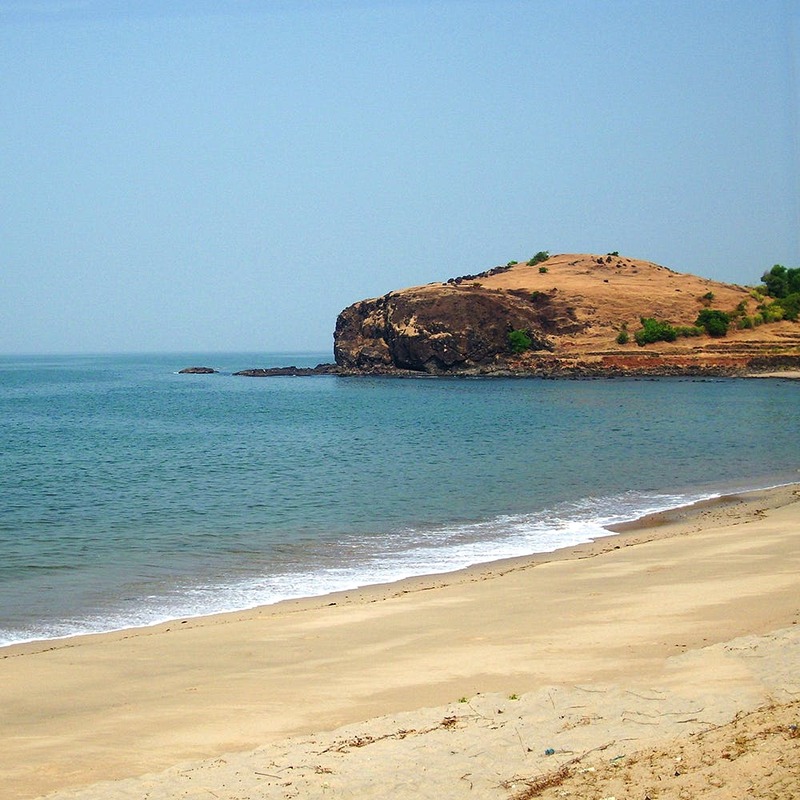 The beach is surrounded by several eateries that serve authentic Malvani food and misal. Who wouldn't like to hog on Malvani fish fry and sol-kadhi after a session of paragliding or a long walk on the beach? Post sunset, darkness sets in very fast and there is no sufficient lighting on the beach, which is a dangerous thing. We hope the authorities install lights. The location of the beach is such that it is located 20 KM away from Harihareshwar as well as Diveagar beach. It will be a great idea to beach-hop to these three beaches, each of them having a distinct feature of its own. While Harihareshwar beach is known for its refined blackish sand, Diveagar is known for its golden grainy shore while Shrivardhan is known for paragliding and other beach activities.